VG&P collaborates with leading architects, interior designers, and furniture dealers around the world. The Very Good & Proper by-line is ‘Measure twice, cut once’ – sage advice that captures the commitment to quality, sense of playfulness and attention to detail expressed in the products. 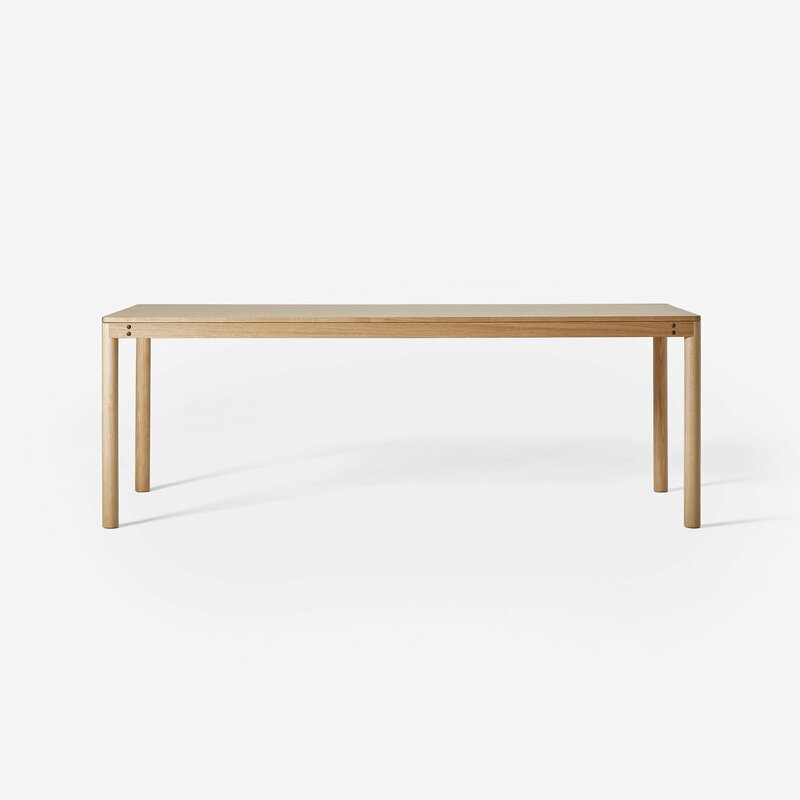 An elegant and adaptable table with solid timber dowel legs, available in either oak or walnut. The Dowel table will be equally at home in meeting and residential dining rooms.